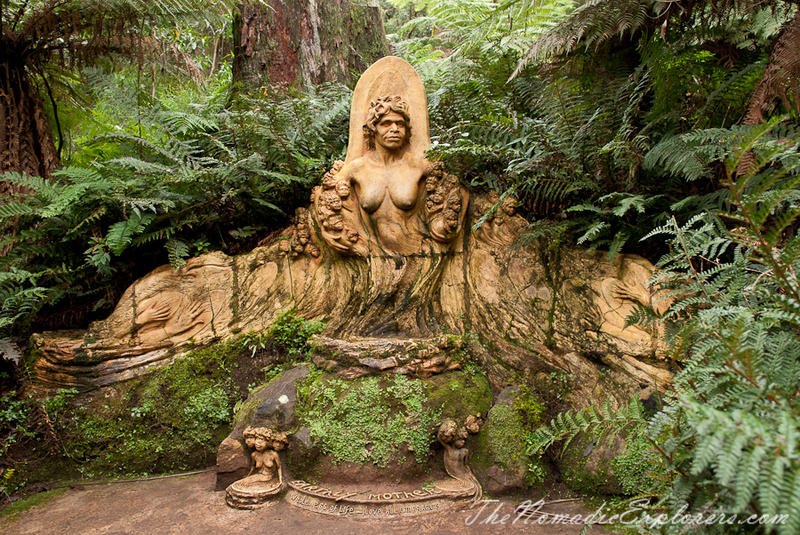 Situated in the Dandenongs in a ferny glade, the William Ricketts Sanctuary is a place of beauty and tranquility, due to the natural setting and the mystical sculptures half hidden among ferns along enchanting pathways. 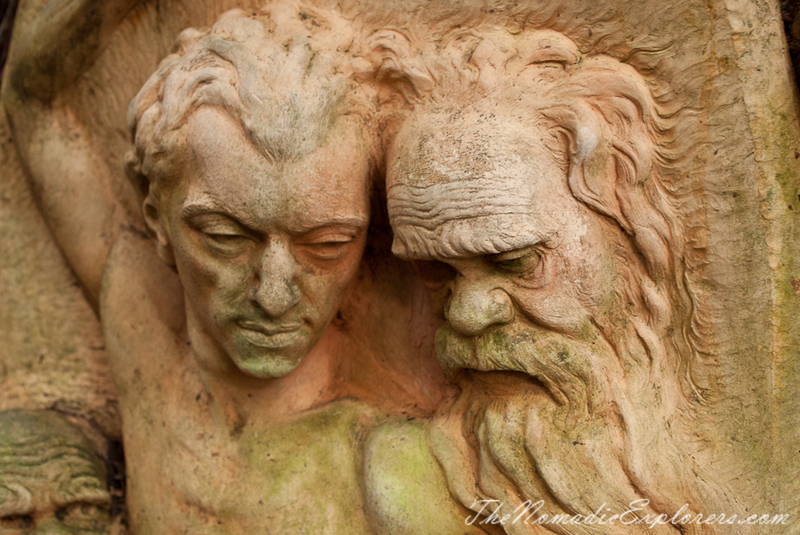 It is a place for quiet reflection and for contemplation of the essence of the vision of William Ricketts. 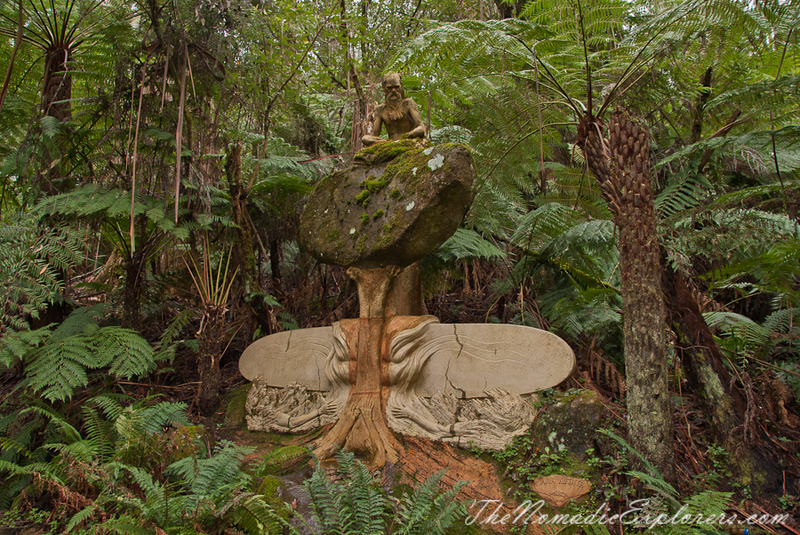 The Sanctuary is one of the hidden gems in Dandenongs. 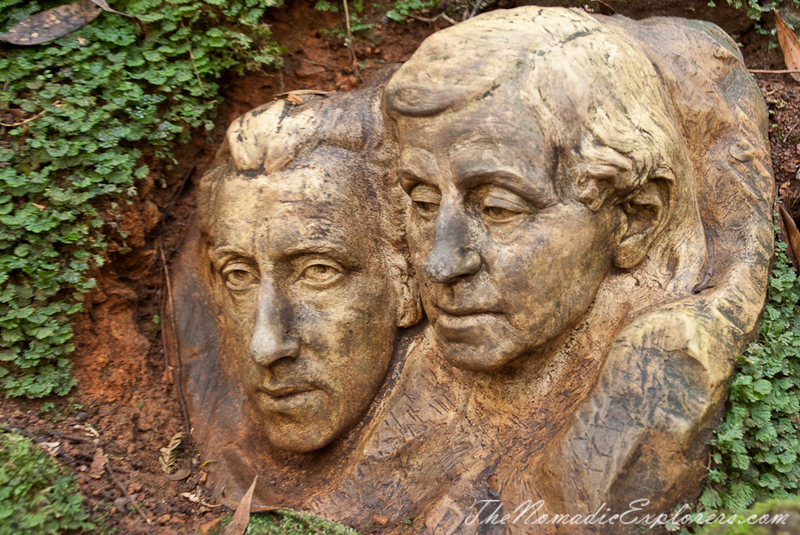 This wonderful open air gallery of sculptures blends seamlessly into the surrounding forest. It is a great place for Melbournians who have not before been there as well as a fantastic tourist attraction. 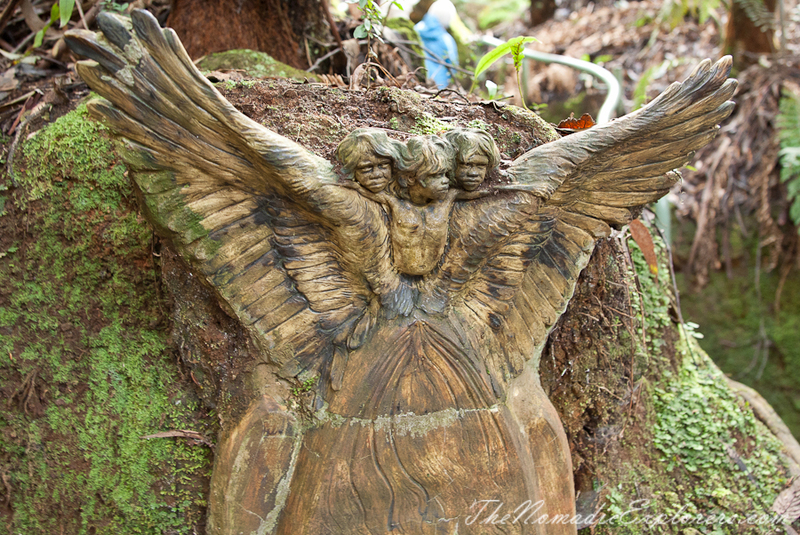 “William Ricketts (1898–1993) was an Australian potter and sculptor of the arts and crafts movement. Born in Richmond, Victoria, in 1898, William settled permanently in Mount Dandenong, Victoria, in 1934. Although not trained as a potter and never technically superior (his works, large and small, frequently exhibit cracking), the power of his vision of a modern Australia that embraces Aboriginal spirituality and respect for the natural world was his general message throughout his artworks. 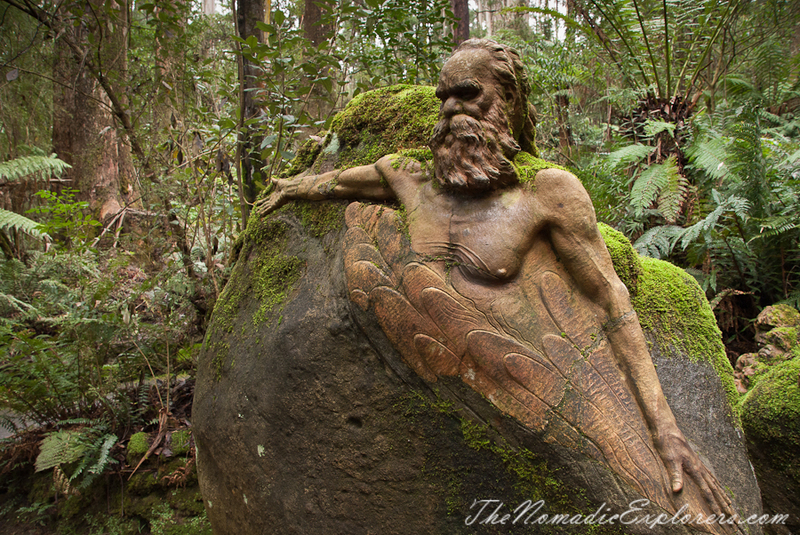 His major works include the "Dromana" in the Seawinds Garden, Arthurs Seat, Victoria, and "Gun Brute" at the William Ricketts Sanctuary, Mount Dandenong, Victoria. 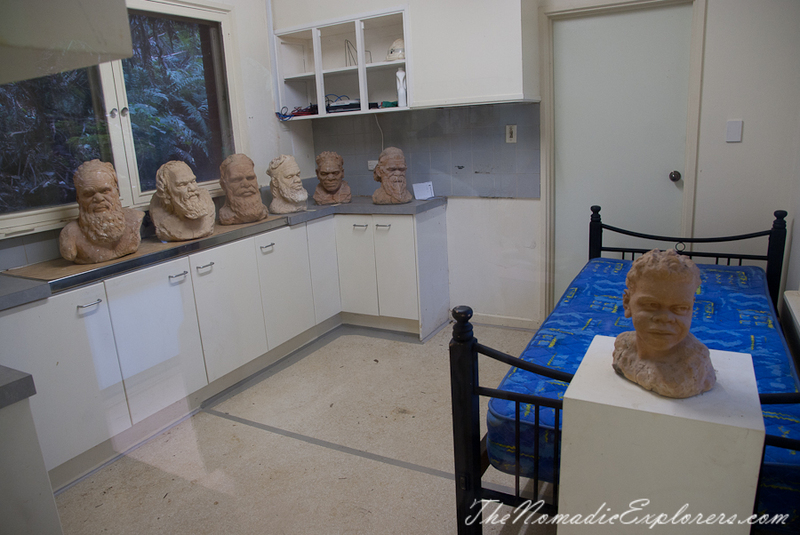 Many smaller works are in the collection of the Powerhouse Museum, Sydney. 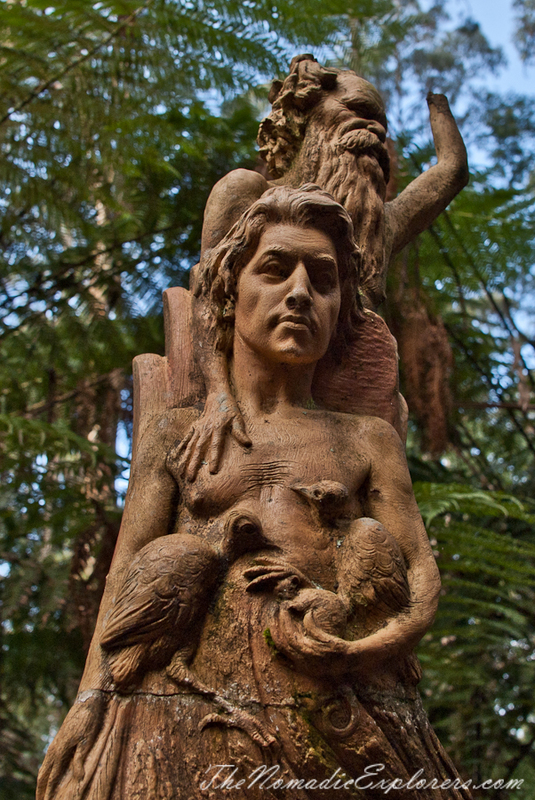 Photographic records of his sculptures, particularly those from the sanctuaries of Pitchi Ritchi and Mount Dandenong, which have been vandalised, are held in the archives of Australia's libraries. Ricketts, never rich, supported himself through commissioned sales of his art and made pieces as gifts. These signed original small pieces are increasingly sought after for private collections. 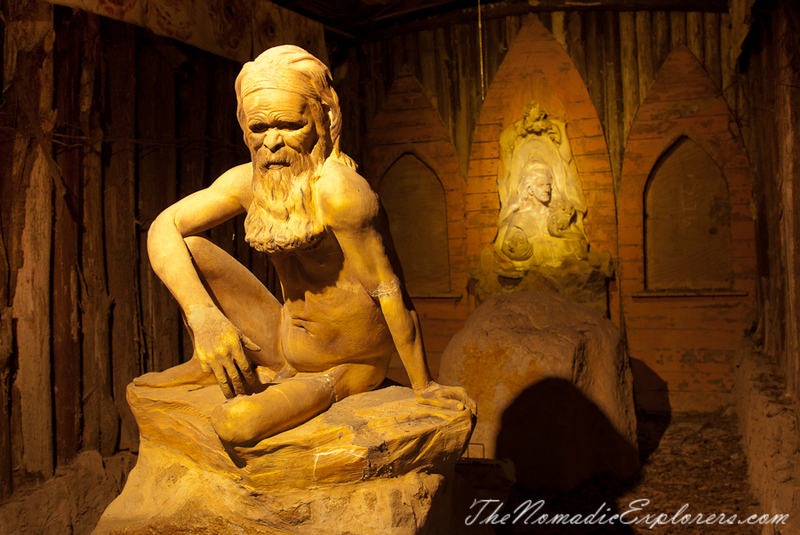 From 1949 to 1960 he made frequent trips into Central Australia to live with Pitjantjatjara and Arrernte Aboriginal people, whose traditions and culture inspired his sculpture. 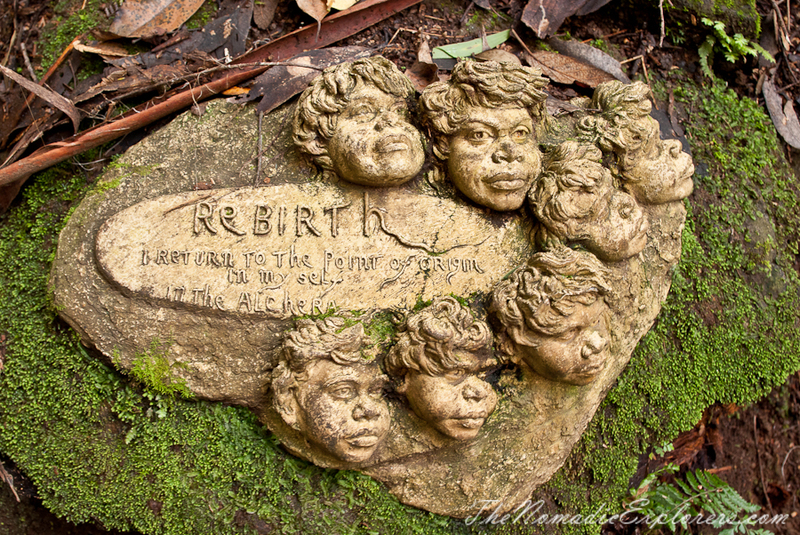 He was not an Aboriginal by blood but considered himself adopted by the Pitjantjatjara nation. In 1970 he went to India. He spent two years there, mostly at the Sri Aurobindo Ashram spiritual center in Puducherry, developing spiritual empathy with Indian people and knowledge of their philosophy. 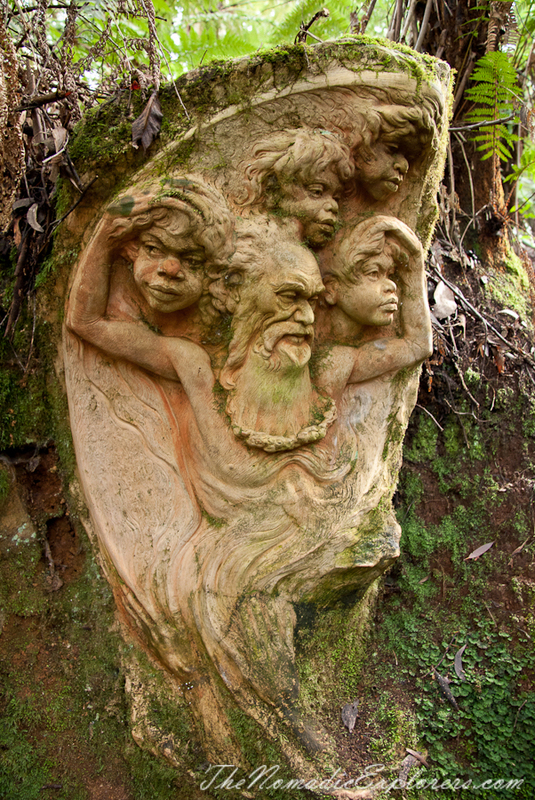 The main work of William Ricketts is the sculpture park that he named Potter's sanctuary, but which is now known as William Ricketts Sanctuary. 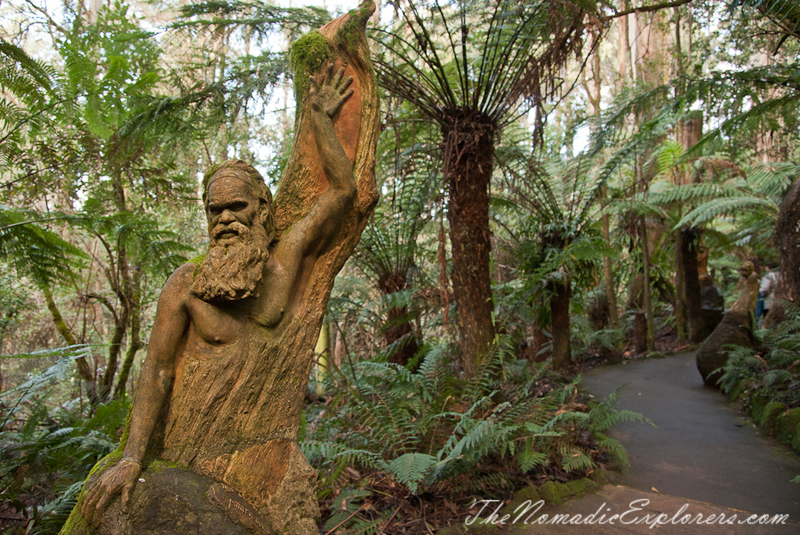 In the 1960s the Victorian Government bought the Sanctuary from William Ricketts and made it a public park, where William Ricketts lived until his death in 1993”. 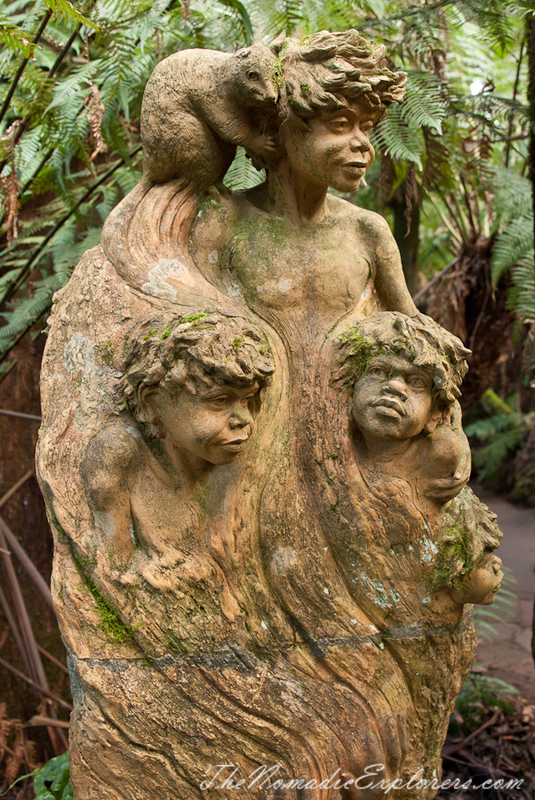 Most of Ricketts’ clay works are of Aboriginal people – particularly their faces and hands – intertwined with vegetation and small Australian marsupials such as possums and kangaroos. 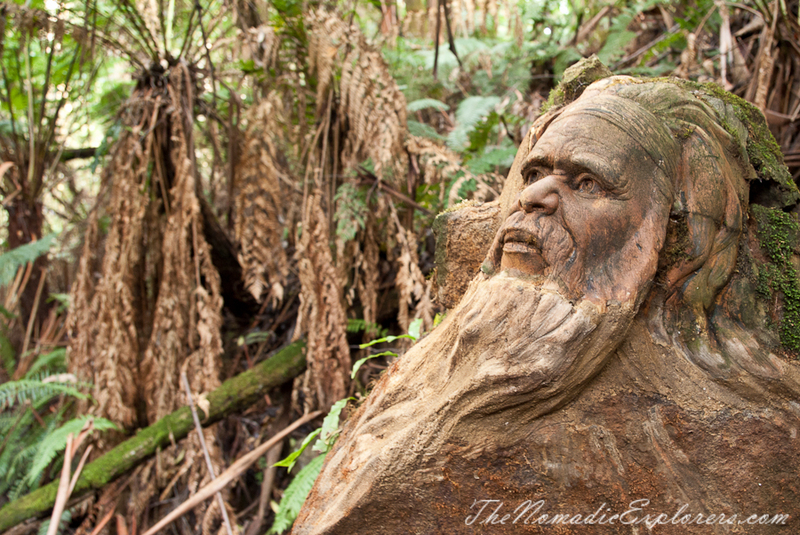 Ricketts not only argued that Australia’s progress depends on the preservation of its wild environments, but he saw himself as a defender of the aboriginal people. He believed he was enlightened and therefore had to lead the rest of Australian society down the same philosophical path. He believed that we – the people, the trees, the animals – were all one enormous organism created by God. And therefore we should express our love of God by caring for each other and our landscape. 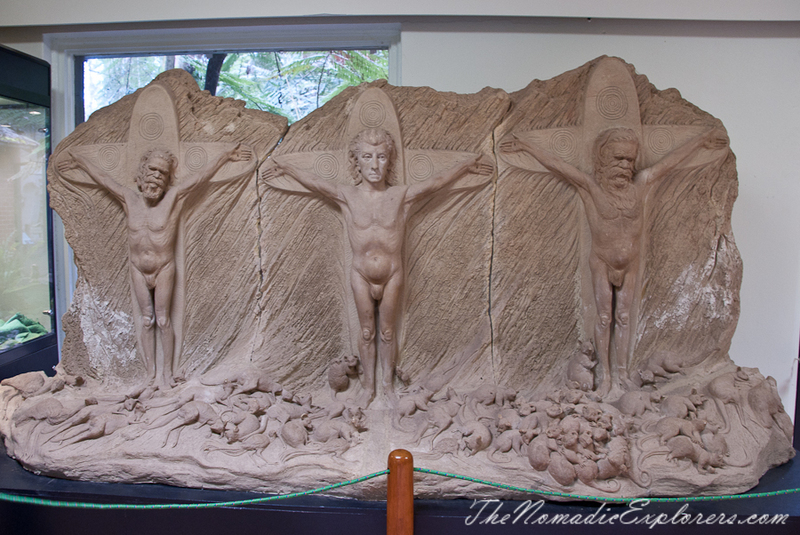 For Ricketts there was an obvious harmony between our Christian faith and the traditional beliefs of the Aborigines. 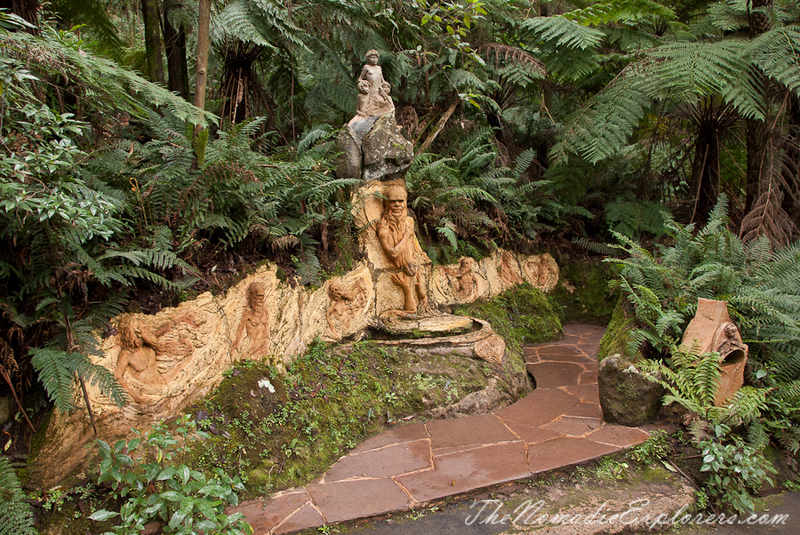 When walking along those paths, it is easy to miss some of the smaller sculptures that might be partially hidden. 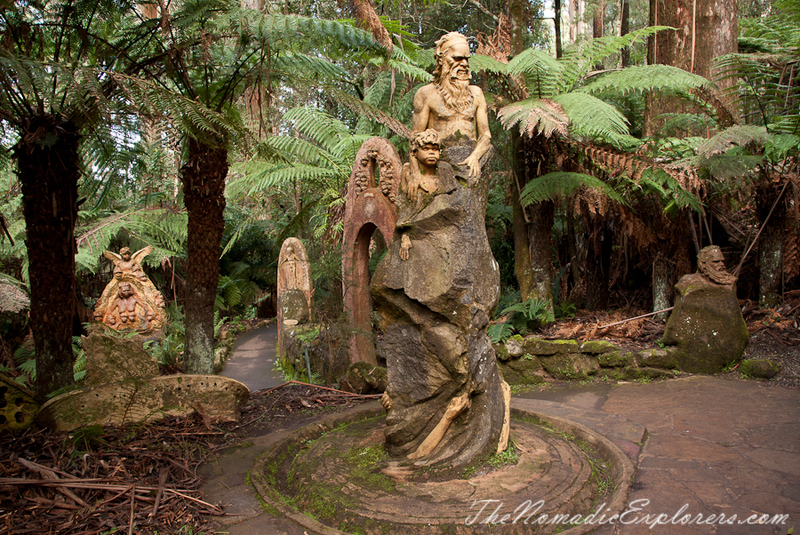 The walk itself is short (it took 1h to walk through the Sanctuary), but the place is very serene and well worth a visit if you are in the Dandenongs. Did I mention that it is also free of charge? It was a nice hour out of our Friday. Highly recommend to visit.